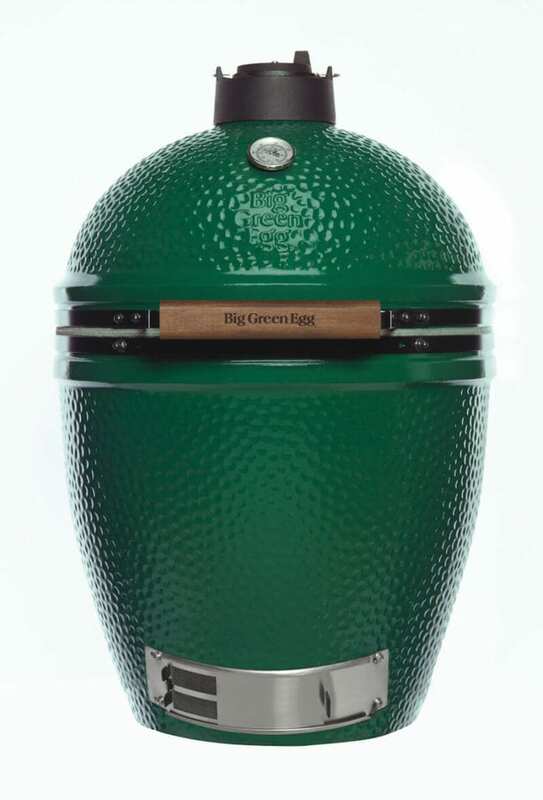 Our most popular size, you’ll find the Large EGG can handle the cooking needs of most families as well as your gatherings. 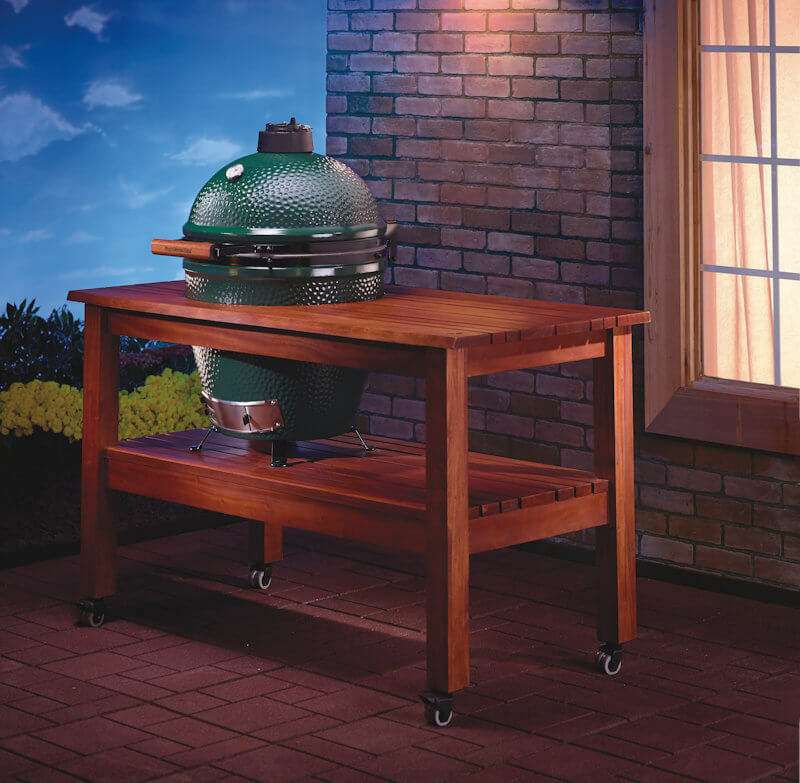 Versatile enough for weekend cookouts, pizza parties and every night grilling. 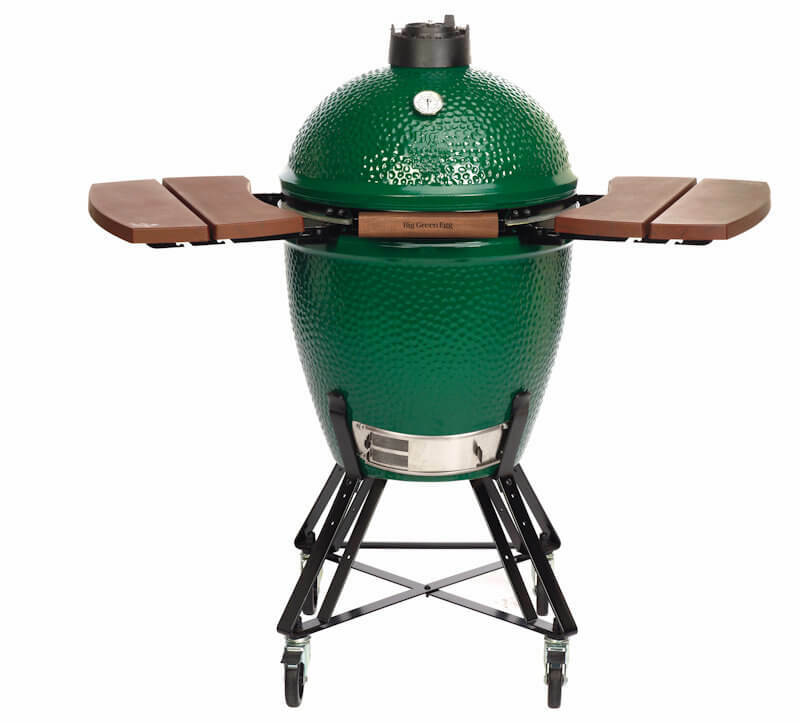 You’ll find it fits eight steaks as easily as it does a meal for two. 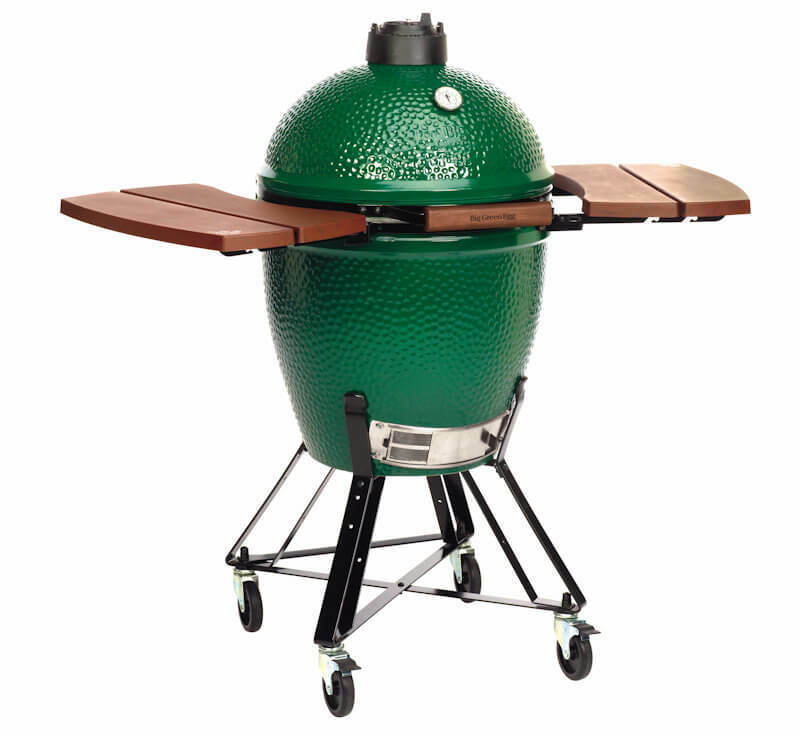 *Payments are based on 0% for 6 months (tax included). 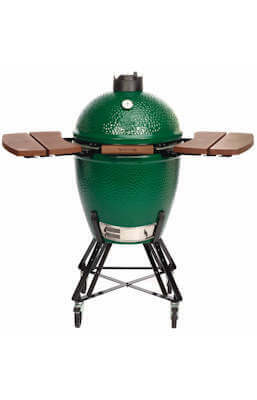 Big Green Egg for $889 or $161.50 per month. 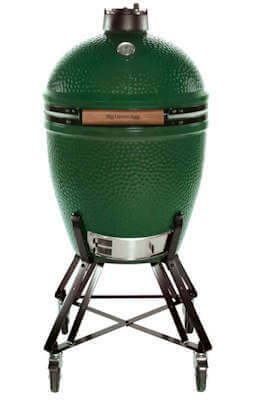 Big Green Egg plus nest for $1,090 or $198.02 per month. 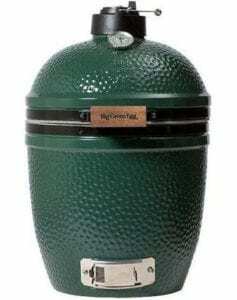 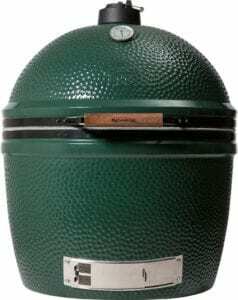 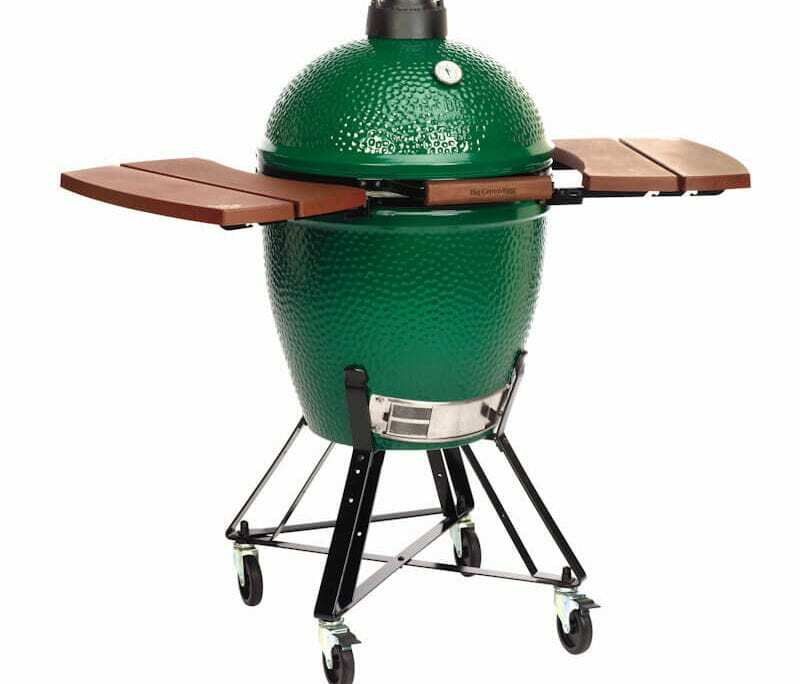 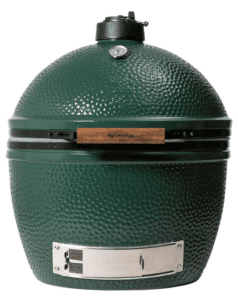 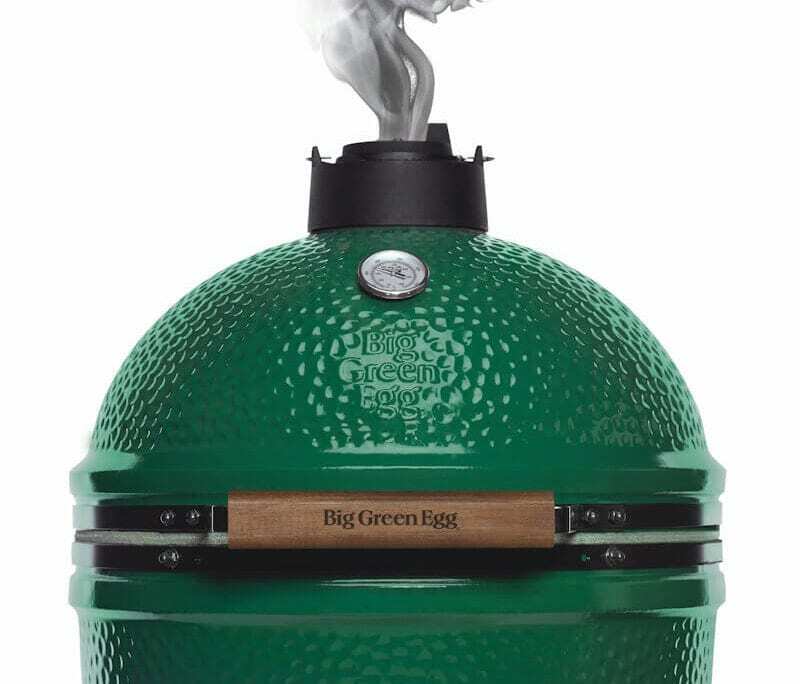 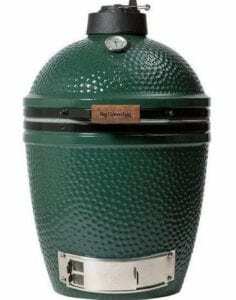 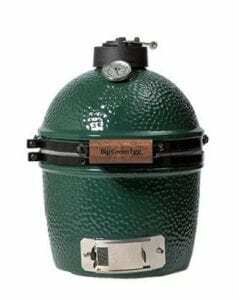 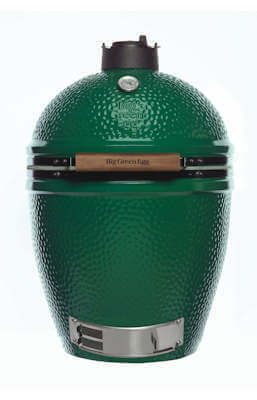 Big Green Egg plus nest and mates $1,225 or $222.54 per month. 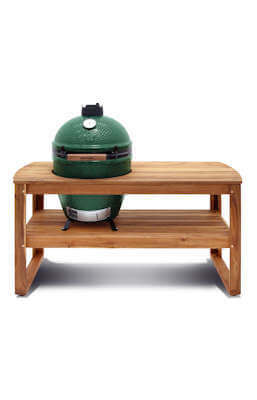 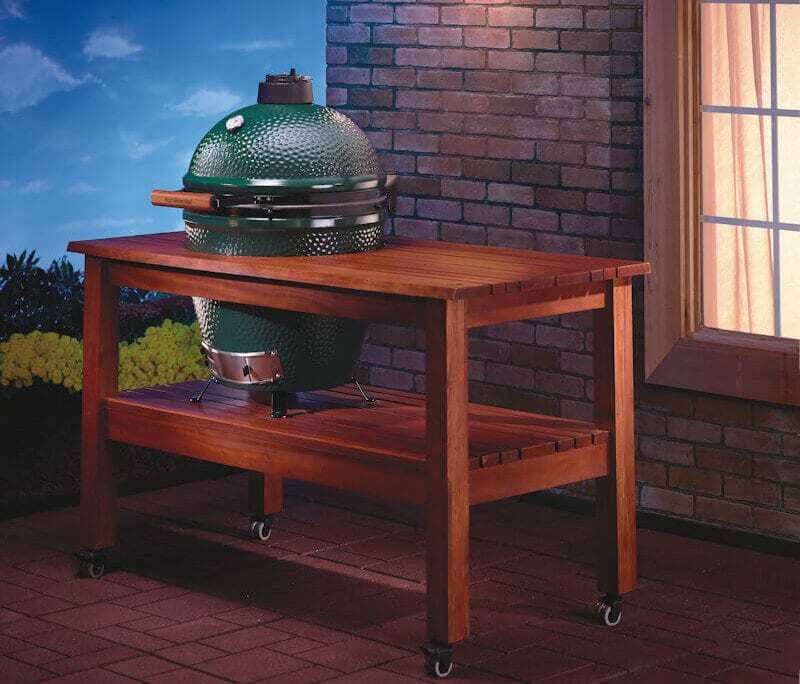 Big Green Egg plus XL Mahogany table for $1,940 or $352.43 per month. 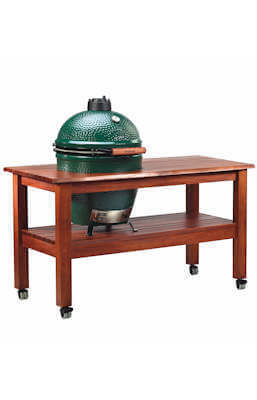 Big Green Egg plus Acacia table for $1,430 or $259.78 per month. 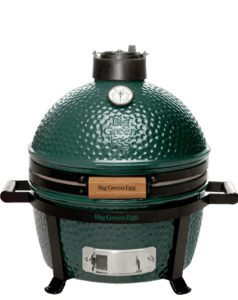 Are you ready for the ultimate cooking experience? 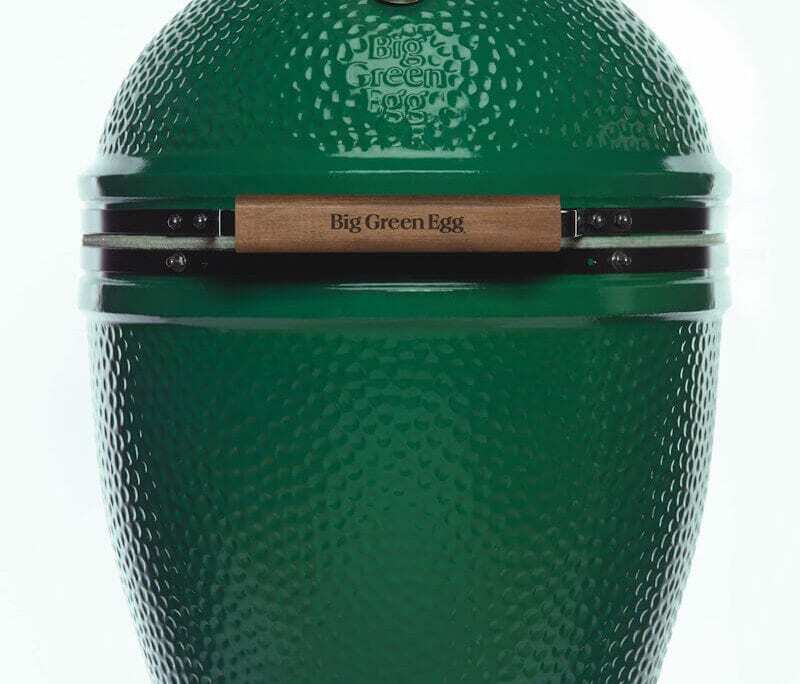 Look no further than the Big Green Egg! 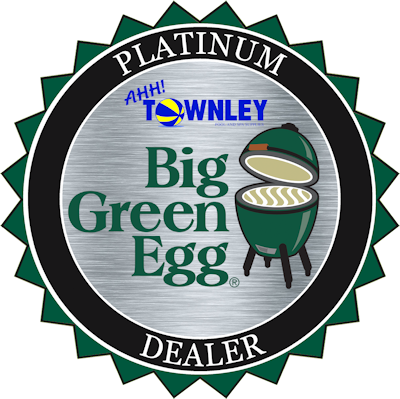 Find all the accessories and tools you need for expert grilling every time at Townley Pool and Spa. 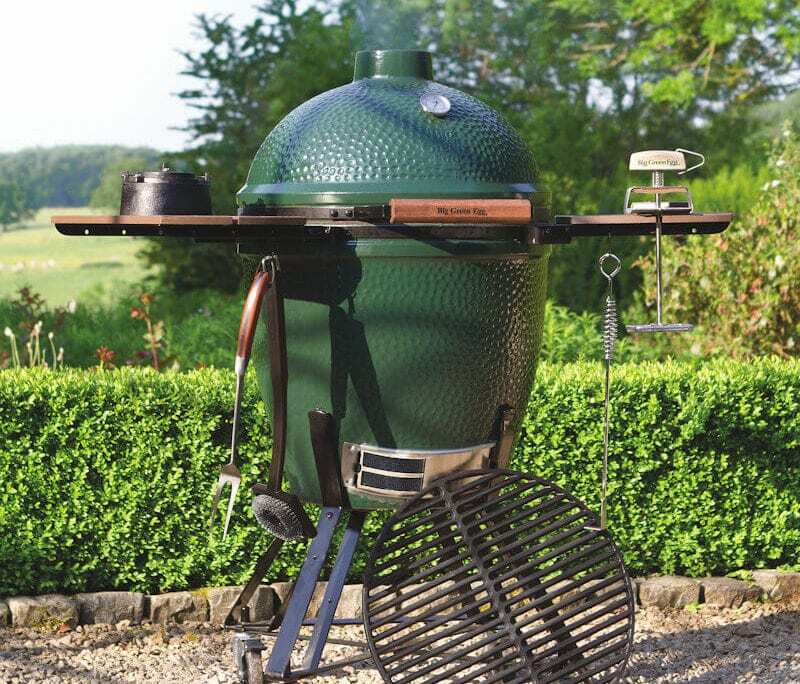 Looking for the best grilling recipes? 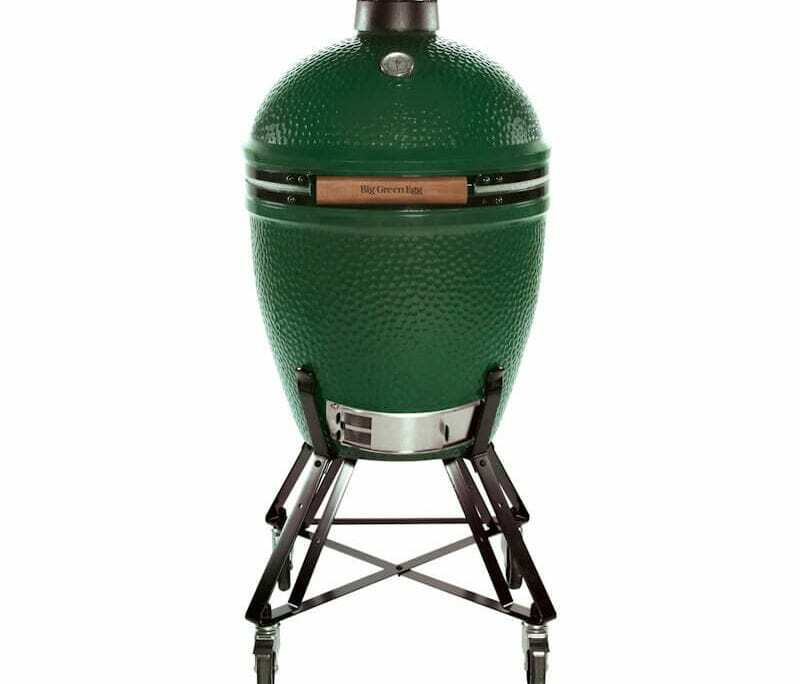 Find them here – grill, smoke and bake – all on the EGG. 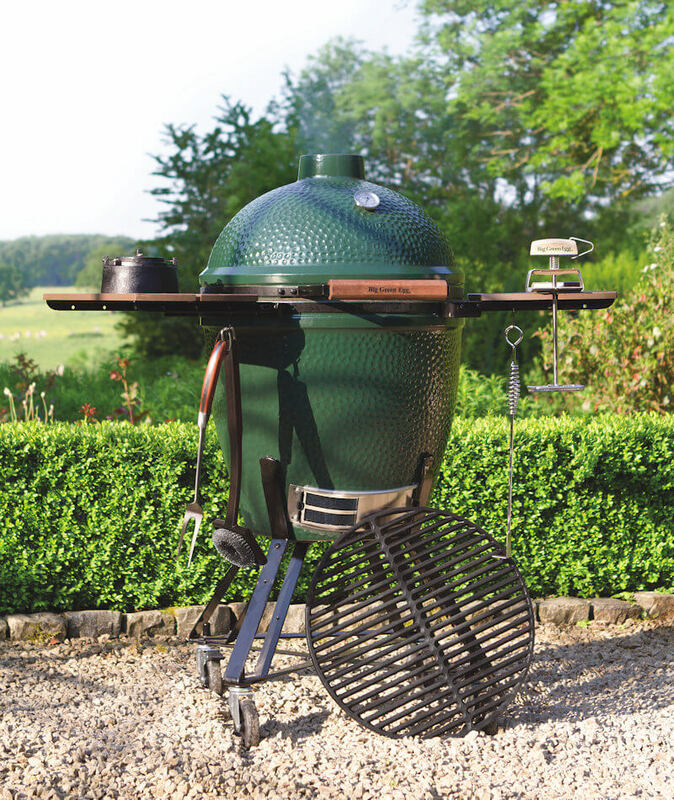 Find all the videos and tips you need for operating your grill.